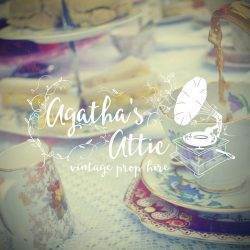 COMPANY OVERVIEW: Here at Agatha's Attic, we hire out fabulous vintage props for your special occasion, whether it be for your wedding, hen party or a vintage afternoon tea party. 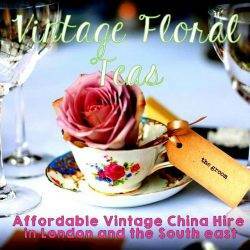 COMPANY OVERVIEW: Vintage china and prop hire. Sweet stations and table styling available also. 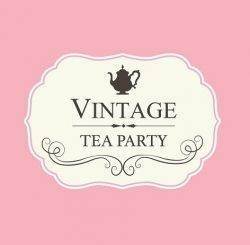 COMPANY OVERVIEW: Offering beautiful, quirky and unique "mix and match" vintage china crockery and glassware which can be hired out for all sorts of special events such as weddings, afternoon tea parties, baby showers, hen parties, birthday parties, christenings and much more! 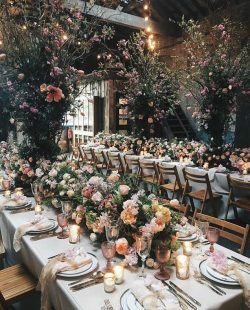 COMPANY OVERVIEW: Romantic, textural designs that capture your heart and delight your guests is the signature of Love At First Sight, a contemporary floral designer and stylist with a passion for flowers and beautifully curated events. Working in harmony with seasonal blooms and unusual foliage, I create knock-your-socks-off wedding flowers, arrangements and installations for brides across London, Hertfordshire, Buckinghamshire and beyond. 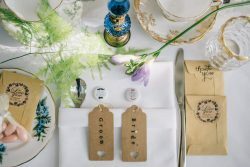 COMPANY OVERVIEW: Tillymintloves offers a collection of vintage china, props, handmade bunting and bespoke bouquets perfect for weddings and tea parties. Based in Wigan we offer a personal service of event styling and prop hire across the North West. Our pretty china will bring quintessential English style as well as a touch of nostalgia to your event, we help you to select items that will reflect your own style and event theme. Our huge selection of props including brooch bouquets will really enhance your event and give an authentic vintage look. 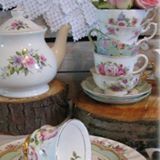 COMPANY OVERVIEW: We hire our beautiful vintage china and props throughout London and the surrounding areas. For those looking for the full package, we can offer a delicious afternoon tea catered option, as well as friendly waiting staff. We are flexible and very happy to tailor things to suit your needs and budget. 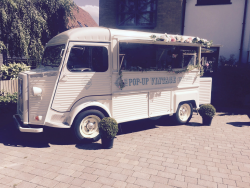 COMPANY OVERVIEW: FeteStall Attraction adds the wow factor to your wedding day! 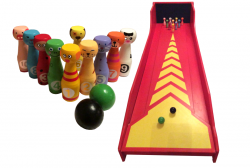 We hire out beautifully hand crafted wooden garden and carnival games. Big or small, simple or trickier than it looks, we have something to suit all ages and style of weddings. Perfect for cocktails hour, or to amuse your guests during photos. 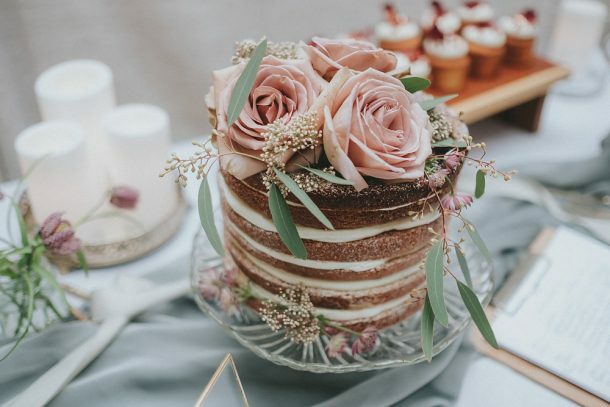 COMPANY OVERVIEW: Velvet Rose offers, for hire, a variety of beautiful china: pretty teapots, elegant cake stands, embroidered and lace tablecloths, crocheted place mats, delicate sugar bowls & silver plated tongs. To ensure your event is unique, the old fashioned & personal, service offers a wide variety of choice at very reasonable prices.